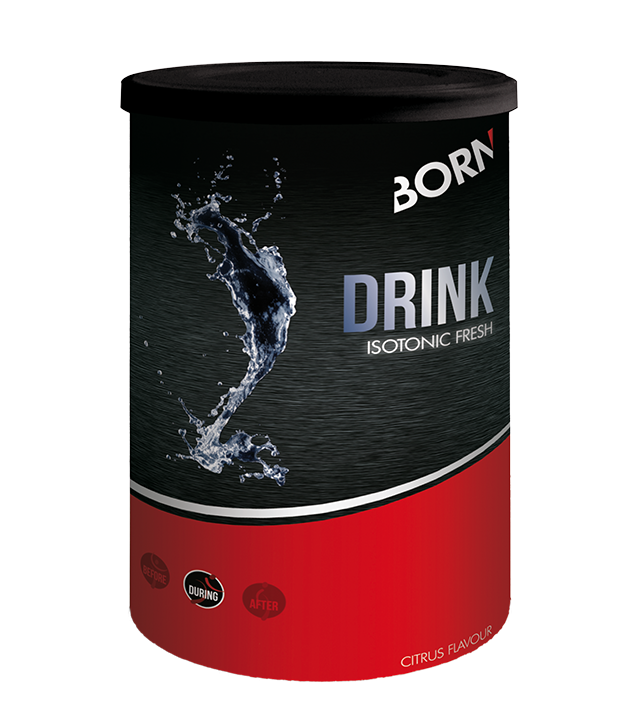 Basic isotonic thirst quencher with a refreshing citrus taste. 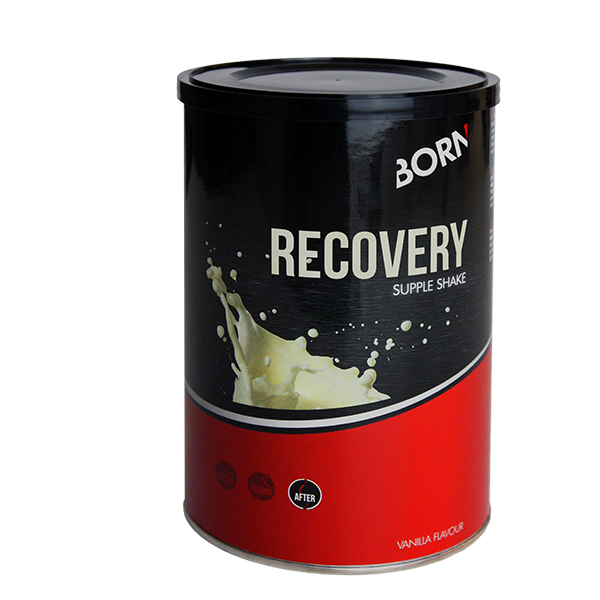 Developed in cooperation with pro athletes, suitable for every endurance sports enthusiast. During sports, you lose a lot of essential minerals and fluids. You can rehydrate by drinking this refreshing BORN DRINK. The thirst quencher supplies your body with important carbohydrates. This way, you are able to extend your exercise over a longer period.! Dissolve 2 scoops (40 grams) in 500 ml water (1 bottle). Hydrate before exercising by drinking 500 ml. Drink regularly during your workout, approximately 250 ml per 20 minutes, with endurance efforts > 1.5 hours alternate with ENERGY. Makes an isotonic sports drink after preparation. 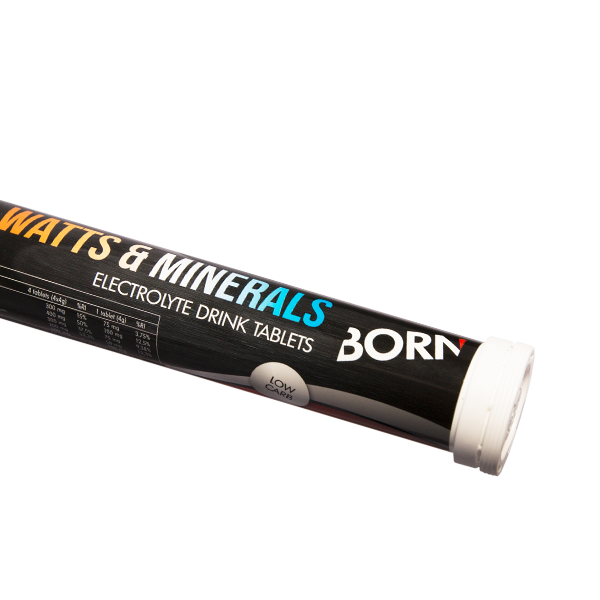 Ingredients: sugar, dextrose, acid (citric acid), salt, glucose syrup, flavouring, minerals (calcium citrate, potassium citrate, magnesium citrate), colourant (beetroot red). Product might contain traces of milk and soy.